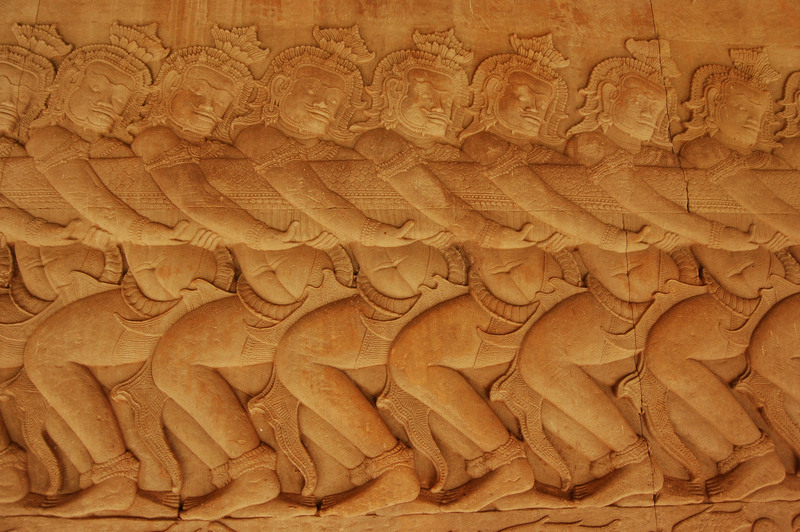 We took a few pictures during our recent trip to Asia. 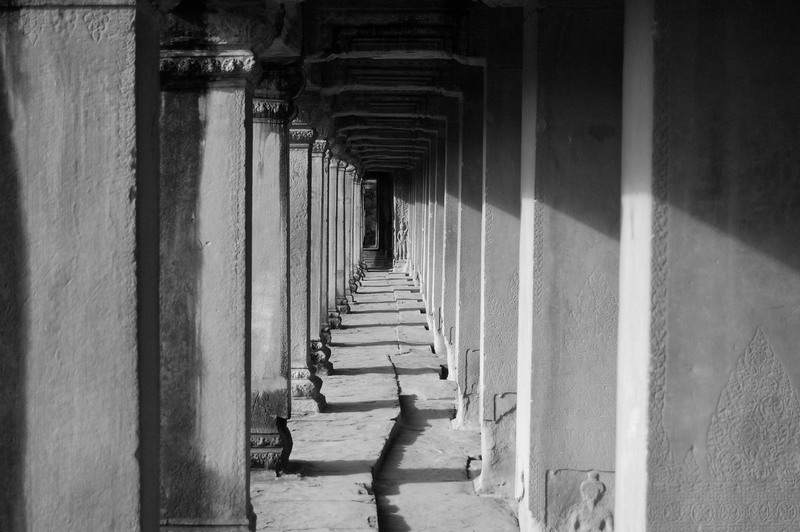 OK, we actually took a few hundred pictures, and we’re just now beginning the process of separating the so-so shots from the, shall we say, not so-so shots. 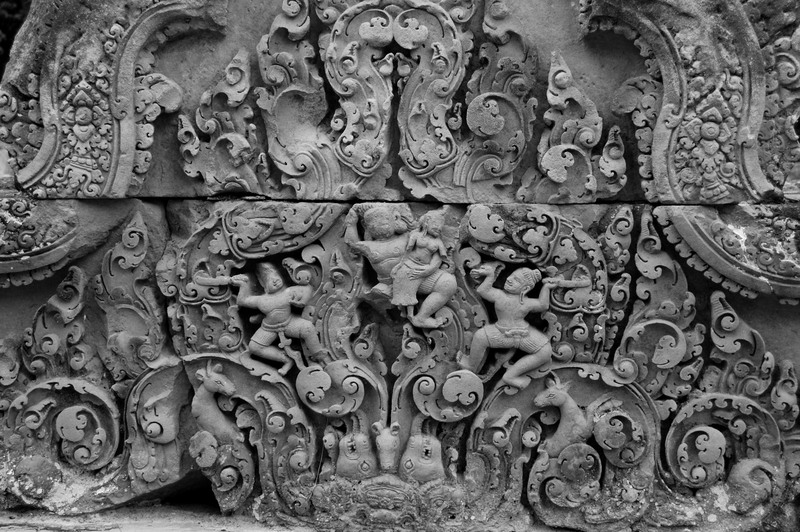 Below is a small sample size of scenes from several of the temples we visited in the Angkor region, with more to follow in the coming days. 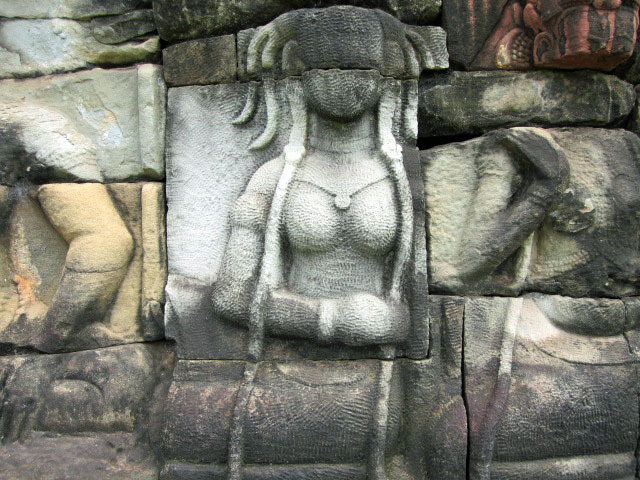 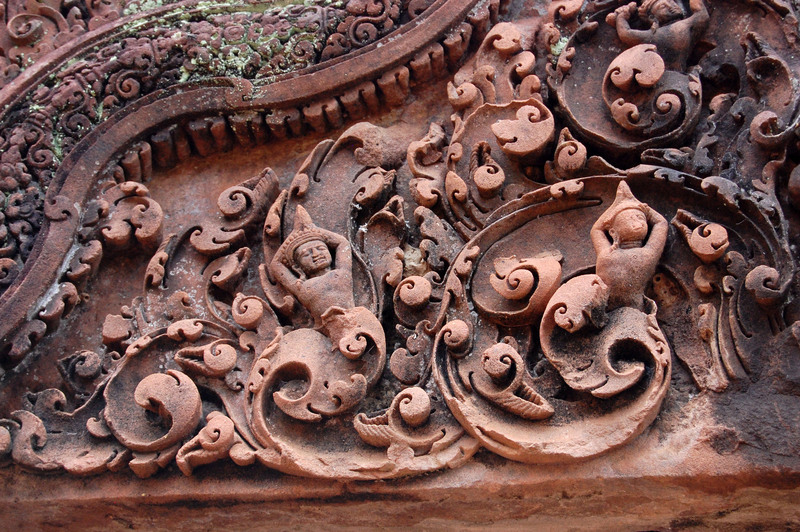 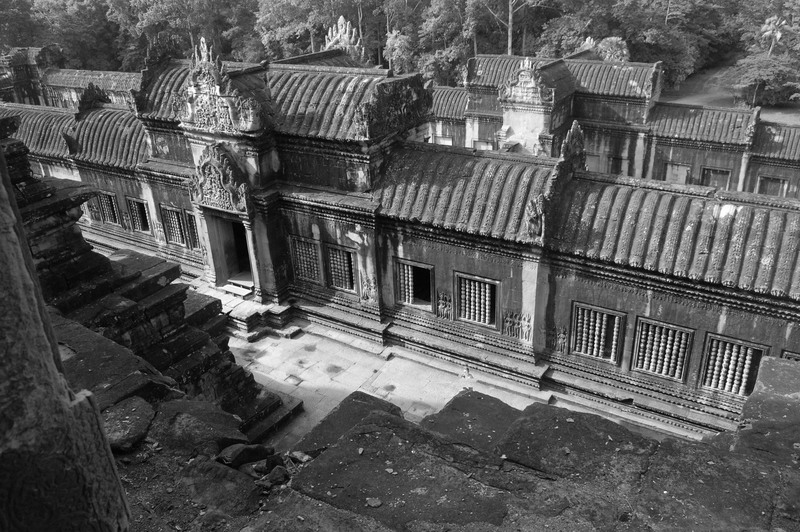 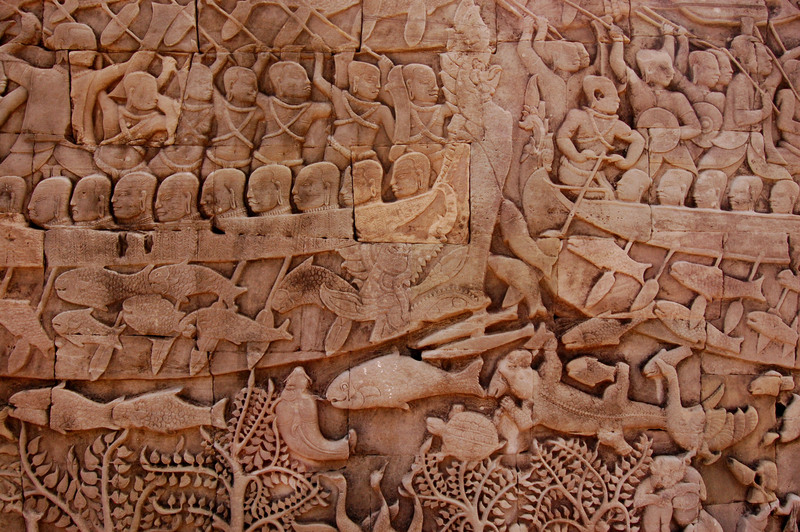 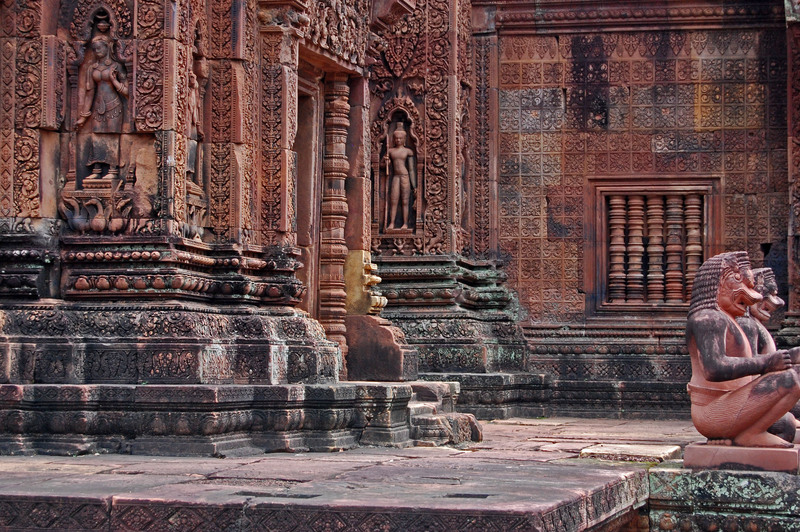 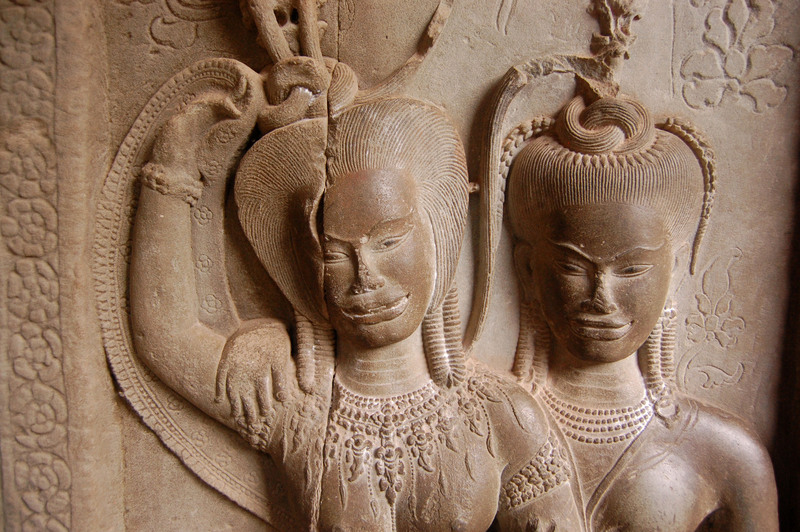 A common Banteay Srei bas-relief.